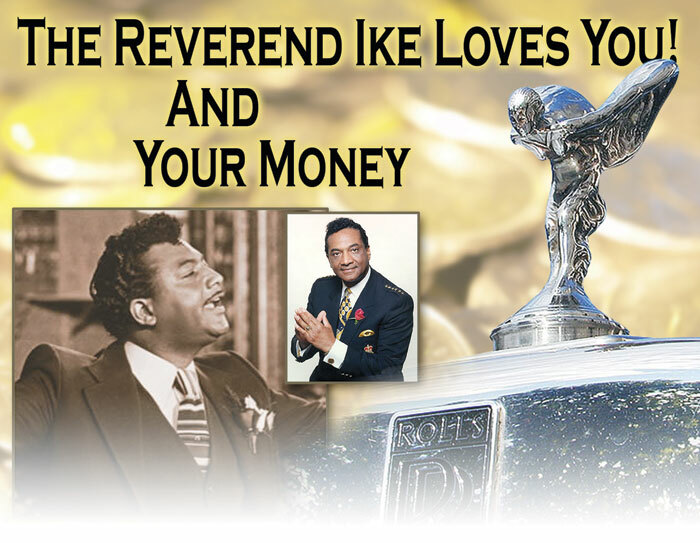 Reverend Ike loves you and your Money. And he wasn't ashame of it! In fact, he was preaching it! 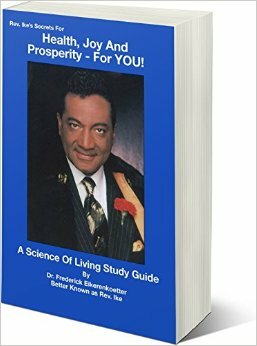 Reverend Ike was the first "Prosperity Preacher". And yes, he exulted Prosperity. Rev. Ike practiced what he preached. And yes, his followers were invited to pay the tithe of 10% of their salary. Rev. 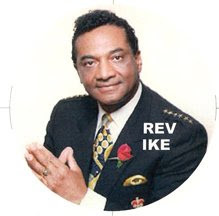 Ike was a giver of hope, joy, faith and one hell of an entertainer. Why should he lived in poverty while all great athletes and entertainers of this world lives in wealth and luxury?!? Rev. Ike was THE Prosperity Gospel Green Preacher. So he had to live it, so we can see it, so we can emulate it! I know that his followers were proud of Rev. 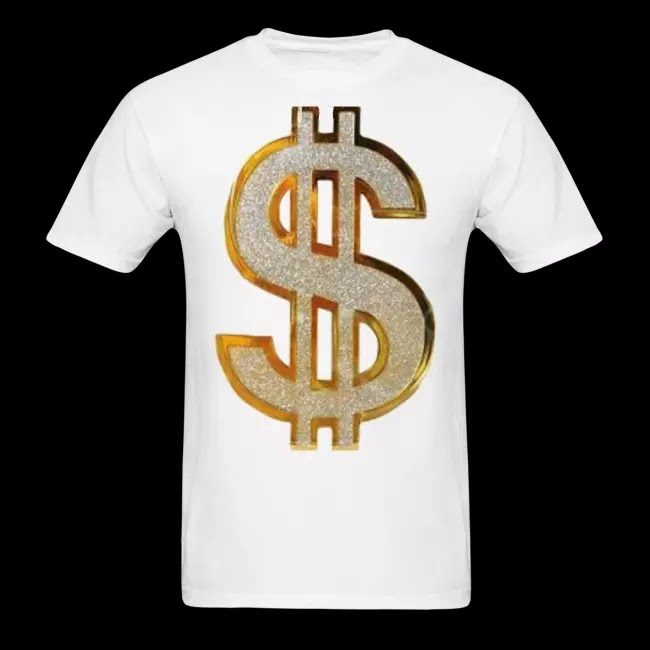 Ike wealth and $ucce$$. 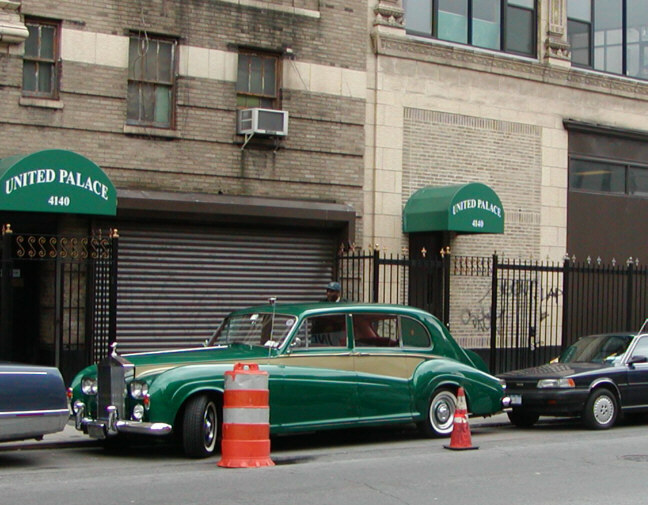 Rev Ike's rolls royce outside of his "fantabulous" church who was build inside a theater and looked like a palace. As you can see, Rev. Ike loves the green color. "Call me a green preacher instead. 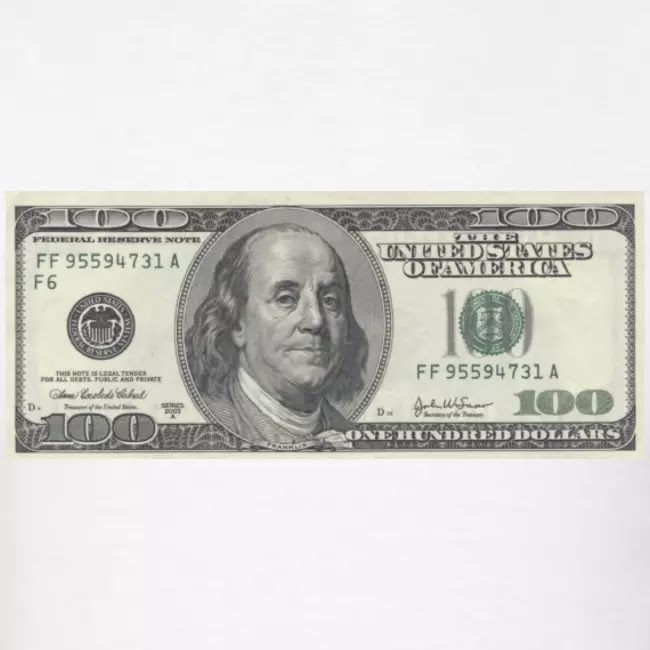 Because the only color of power in the American economy is green power."